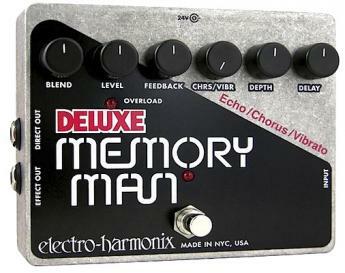 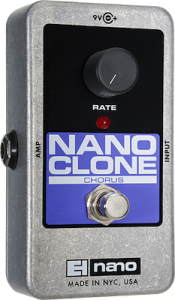 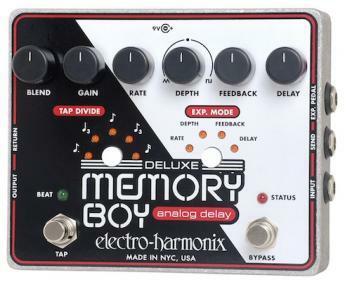 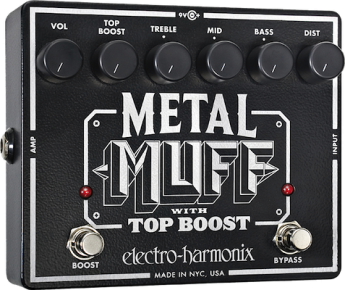 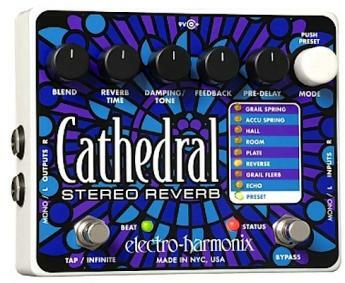 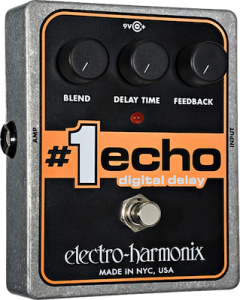 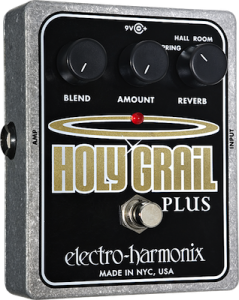 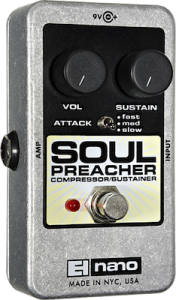 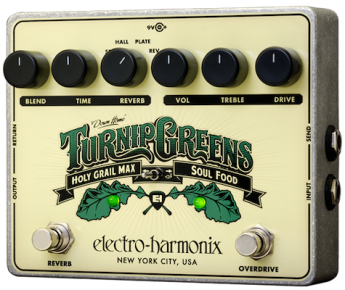 Electro-Harmonix has been doing the pedals-and-effects thing since the 60s—longer than just about anyone—which is why you find them onstage and in studios everywhere. 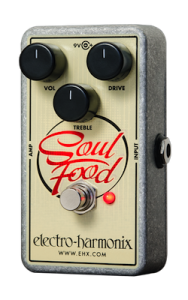 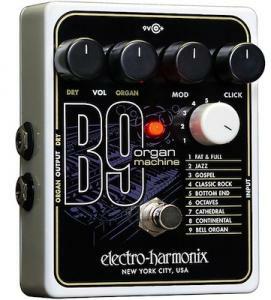 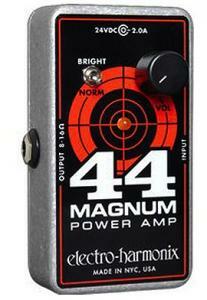 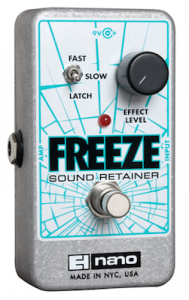 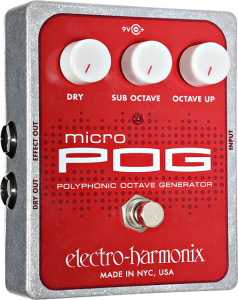 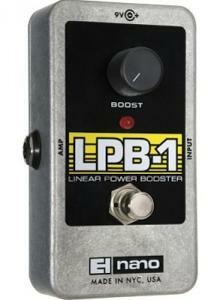 If you can imagine a sound, EHX probably has the pedal to help you create it. 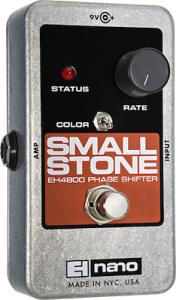 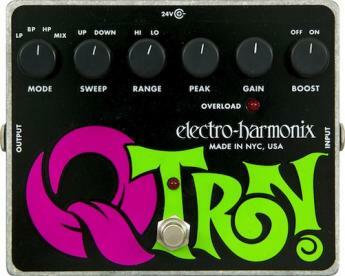 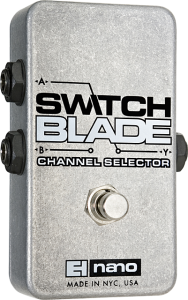 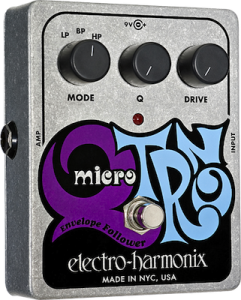 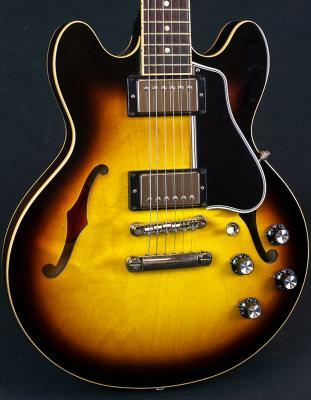 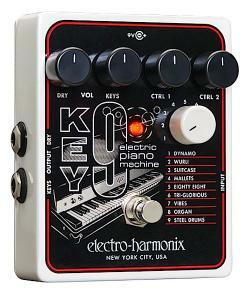 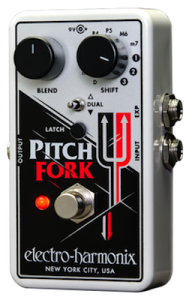 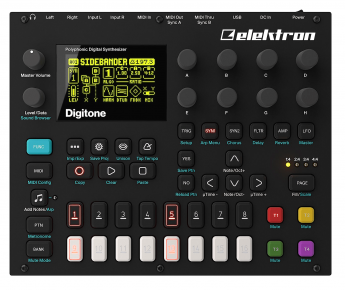 If you don't see the Eletro-Harmonix pedal you're looking for, please give us a call.